Lane Bryant®, the innovative women's clothing store, wanted a unique yet easy way to thank customers for choosing their brand. They decided to reward shoppers with Music Download Cards as a gift with purchase. 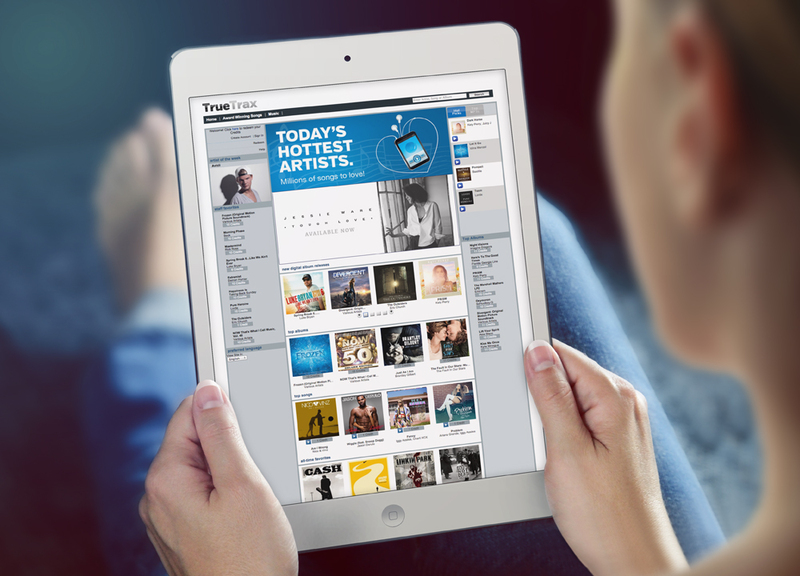 Each card allowed consumers to download any four songs of their choice, and acted as a simple yet valuable way to say thank you and show appreciation for their business. 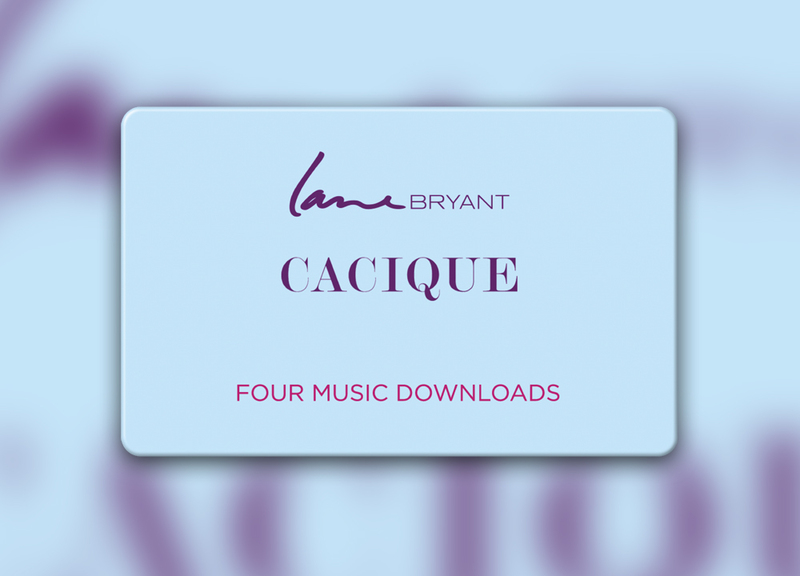 Because music is universally appealing, Lane Bryant was able to reward shoppers with a gift they already use and enjoy. Using branded cards as a gift with purchase is the easiest way to deliver rewards for many promotions.